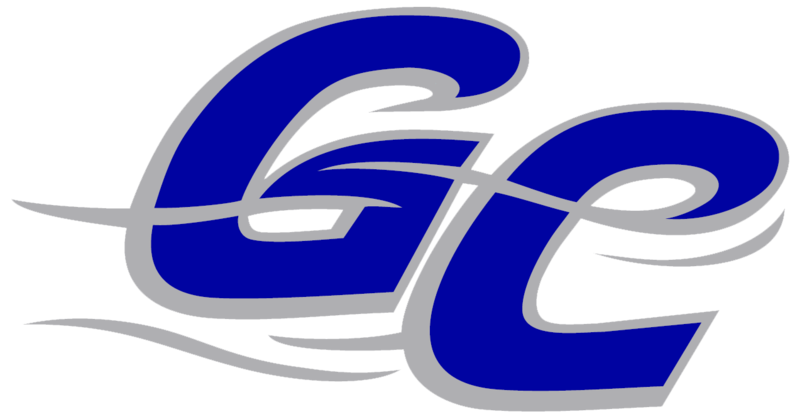 The Garden City Wind (11-9) beat the Topeka Train Robbers (8-12) 8-6 on Friday at Bettis Complex behind Eli Roundtree, who had two extra base hits. He homered in the first inning, singled in the third inning, and doubled in the seventh inning. 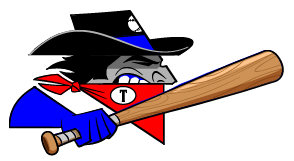 Jordan Caillouet was solid at the plate for the Topeka Train Robbers. Caillouet went 1-3, drove in one and scored one run. He tripled in the eighth inning. Scott Torrey got the win, running his season record to 2-0. He allowed three runs over five innings. Torrey struck out one, walked two and gave up six hits. John De Leon was charged with his third loss of the year. He allowed six runs in three innings, walked three and struck out two. The Garden City Winds Joey Cecere, Clay Ardeeser and Roundtree combined for six hits and five RBIs.